Beautiful 3bd/2ba halfplex on large Corner lot in a quiet Cul-de-sac. Great HOAs include front Landscaping, fences, roof, property insurance and exterior paint. 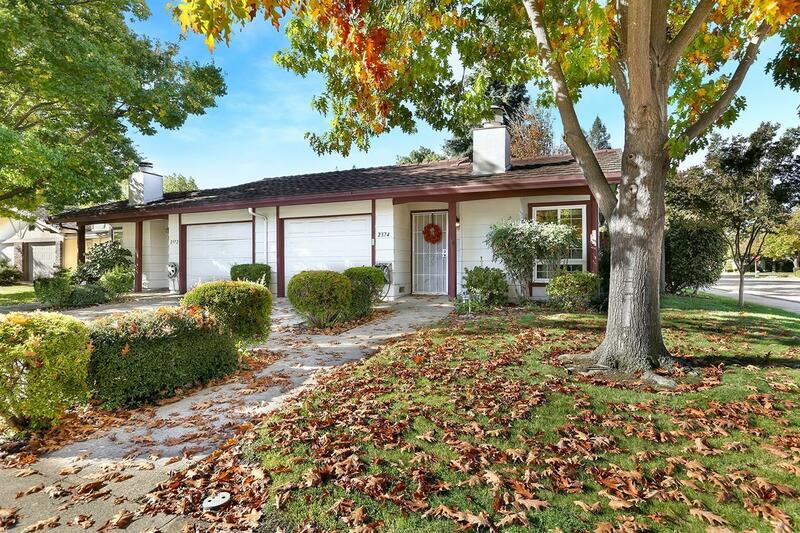 Newer HVAC in this very well maintained home, super close to Bike Trails, the American River & Hwy 50. Don't miss this great value on a 3bed/2bath home with a spacious backyard!